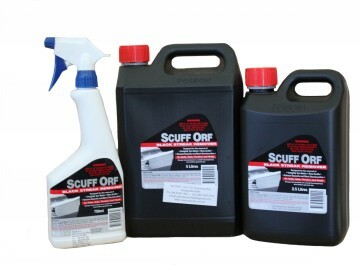 FORMULATED FOR THE REMOVAL OF UNSIGHTLY BUOY / TYRE MARKS, SHOE SCUFFS AND HARD TO CLEAN MARKS. 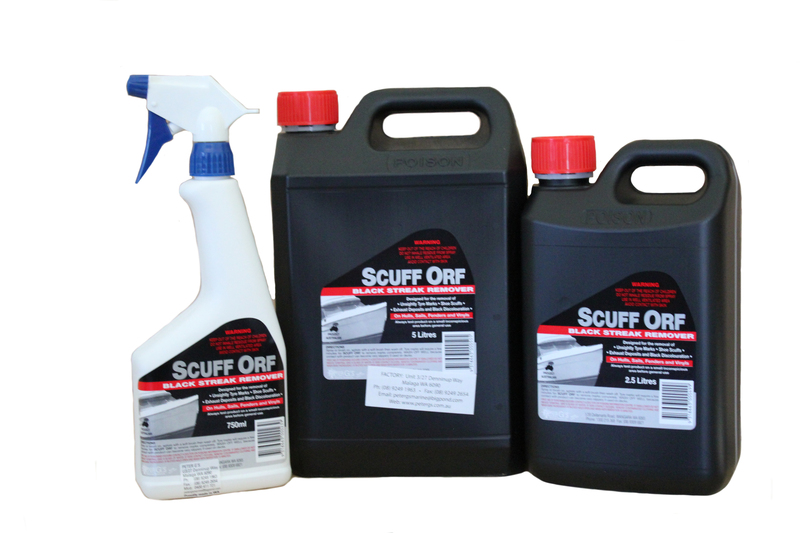 IDEAL FOR DIESEL EXHAUST SMOKE DEPOSITS ON HULLS, TRAILERS, CARAVANS AND TAUNTLINER TRAILERS. BEFORE WE ESTABLISHED OUR DEALER NETWORK AUSTRALIA WIDE, REX HUNT TRACKED US DOWN IN PERTH TO SUPPLY HIM HIS PRODUCT. IT GROWS IN REPUTATION EVERY YEAR – BECAUSE IT WORKS.